Staying agile is a key to business success. Let us be your collaborators in change and show you the efficiencies you can gain when you use Furniture as a Service to maximize your business success. When you pivot your thinking from furniture rental to furniture as a service, you’ll understand the holistic approach we take to transforming your space based on your needs. There are countless scenarios where furniture rental can solve a business challenge – and we’ve seen them all. See how collaborating with CORT can make all the difference. 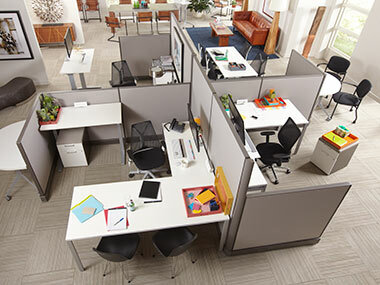 CORT creates work environments that help everybody get up and running and stay that way. 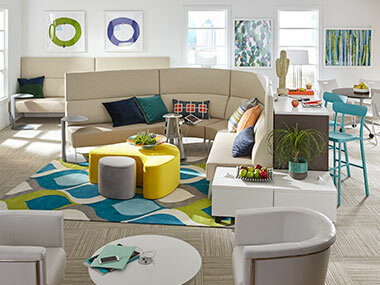 From conference rooms and private offices to open areas, lounges and cafés, CORT provides custom solutions tailored to your office or business needs. 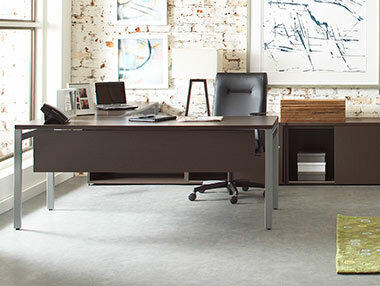 Desks, seating and storage ensure multiple leadership styles will thrive with these high-performing executive office furnishings. 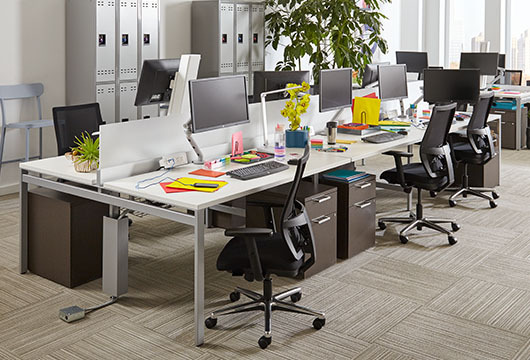 Think outside the cube with innovations and customizations in benching, seating, privacy dividers, and desks that lead to truly responsive open work spaces. 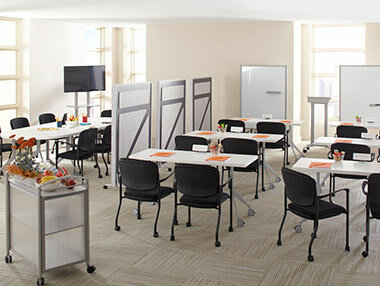 Host a meeting of the minds in a conference room environment that serves all your business needs. 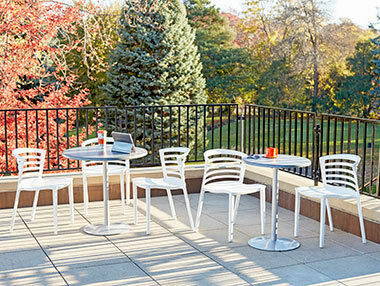 Drive progress in every gathering with tables, seating, and accents that promote comfort and collaboration. 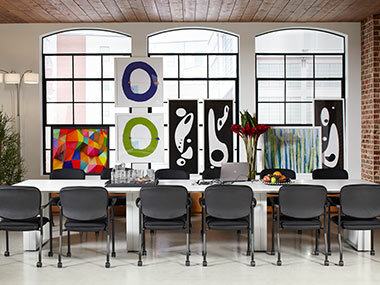 In short, it works the way you want it to – transforming your space for shifting business needs. We handle everything from space planning and project management to installation and pickup, so you can concentrate on running your business and not worry about your furniture. 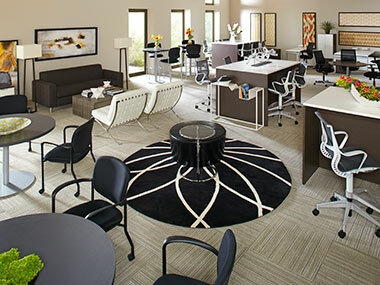 We provide office furniture for long or short-term rental periods. 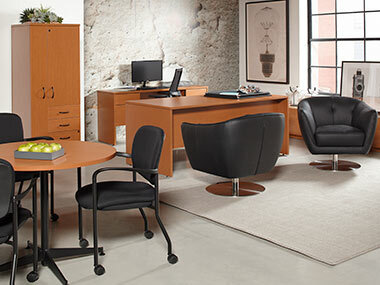 Browse our categories below to discover styles and configurations to fit your company's working style.